A revolution in performance softshell technology. We've blended the stretch and comfort of softshell with the waterproof breathable protection you’d expect from a waterproof jacket. Full length YKK Aquaguard front zip with internal storm guard. Hand warmer pockets protected by YKK Aquaguard zips and internal chest pocket. Drawcord hem and cuff adjusters. 1 Dot™ waterproof and breathable stretch fabric with a durable water repellent finish. 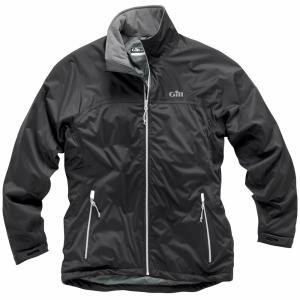 Lightweight, 2 layer laminated outer shell. Non-absorbent and quick-drying synthetic insulation with an excellent warmth to weight ratio. 80g/m2 thermal insulation with a soft, quilted lining.